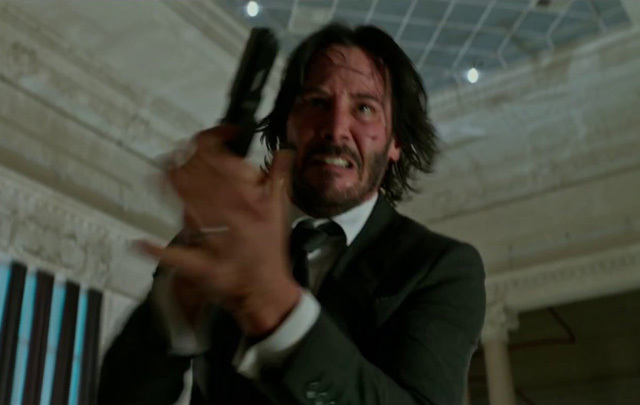 Lionsgate‘s Summit Entertainment aired two John Wick: Chapter 2 pre-game spots, which you can now watch in the players below! The spots have some fun with the fact that Fifty Shades Darker opens the same day. John Wick: Chapter 2 co-stars Common, Laurence Fishburne, Riccardo Scamarcio, Ruby Rose, Lance Reddick, Bridget Moynahan, Franco Nero, John Leguizamo, and Ian McShane. 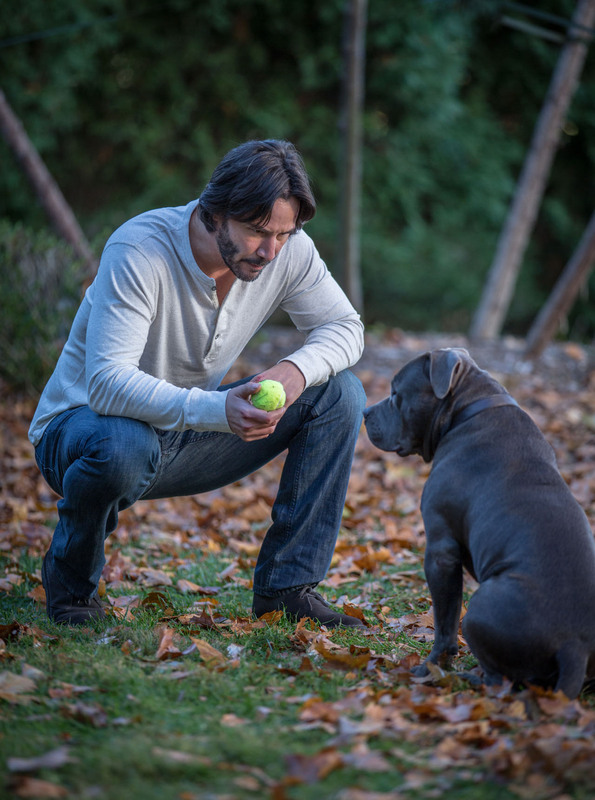 John Wick: Chapter 2 opens in theaters on February 10, 2017. Summit Entertainment presents, a Thunder Road Pictures production, in association with 87Eleven Productions.